Before texting, before e-mail, before the telephone, before the telegram, there were messenger pigeons –– also known as homing pigeons, carriers pigeons, and pigeon post. Prized for their stellar navigation, messenger pigeons work in one direction only: they fly home. How it works: a pigeon first needs to be sent –– by train, boat, auto –– to another location. Then, when there’s an urgent message to be sent, it’s attached to the pigeon, usually in tiny rolls of parchment paper stored in a small tube and secured to their leg. Finally, the pigeon is released to fly home, carrying the important message along with him. So how do the pigeons find their way home? Scientists believe that pigeons use a combination of compass sense (where the birds orient themselves by the sun), with map sense (which is less well understood). Other theories are based on pigeons relying on their sense of smell to find their way home, or following the Earth’s magnetic field lines. 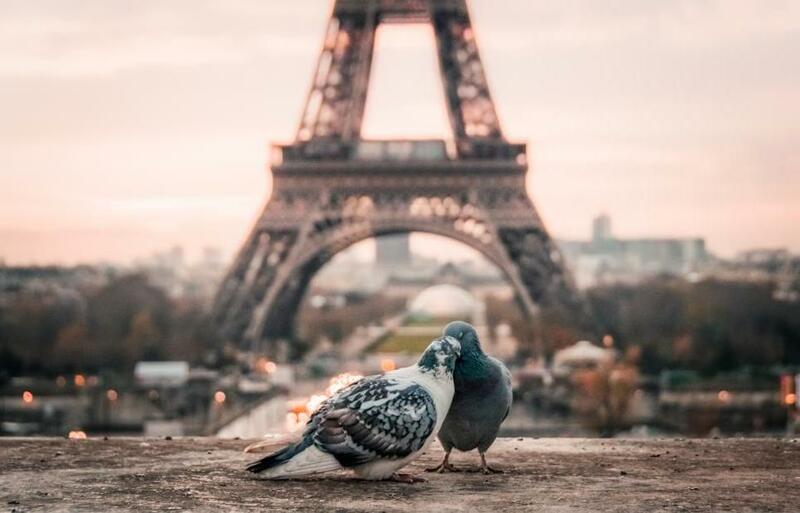 A more recent theory suggests that the pigeons could be navigating by ultra-low-frequency infrasound, more specifically, by the sounds of home. The Romans used messenger pigeons, so did Julius Caesar, Genghis Khan, and Charlemagne. The ancient Greeks used them to communicate the winners at the Olympics. Messenger pigeons were central in the French victory at the Siege of Paris. There were pigeon heroes in World Wars I and II, who delivered messages that changed the course of history. Messenger pigeons have been known to fly distances of more than a thousand miles and at speeds of up to 70 miles per hour to successfully deliver a message. They’ve helped deliver news, provide vital communications, and even win wars –– making the messenger pigeon perhaps the world’s most perfect postman.